Notre Dame, in collaboration with Purdue University, is developing a hypersonic wind tunnel. This project is funded by the government to provide an environment to test components at Mach 6 speeds. Ability Engineering Technology was contracted to provide a vacuum vessel for use in the new Hypersonic Wind Tunnel. We fabricated the vacuum vessel test chamber shown at 0:43 & 0:55 in the ABC57 footage and at 0:29 from the 16WNDU spotlight (as well as our feature image on this post). This chamber features easy-open side doors with swing latch bolts and an instrument mounting angle on the interior. 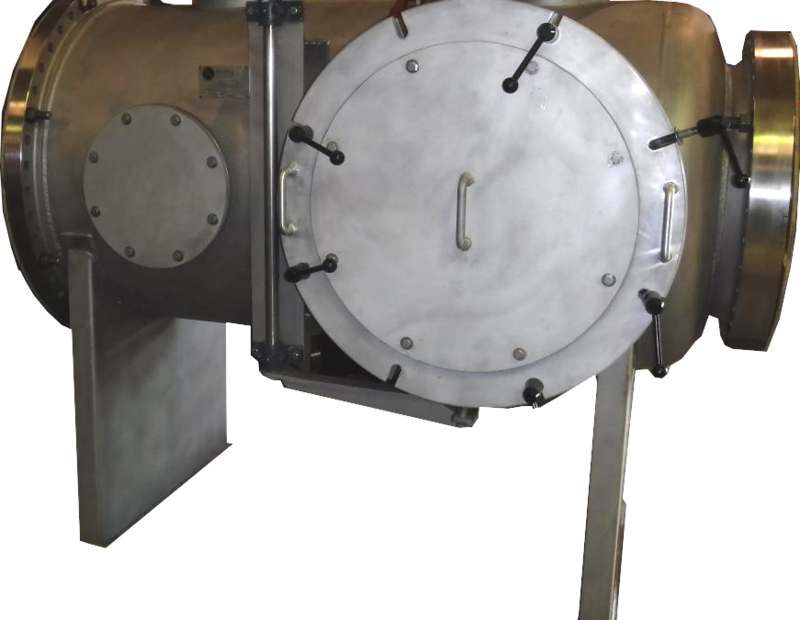 For more information about this vacuum chamber, we can be contacted via sales@abilityengineering.com or with the contact form below.